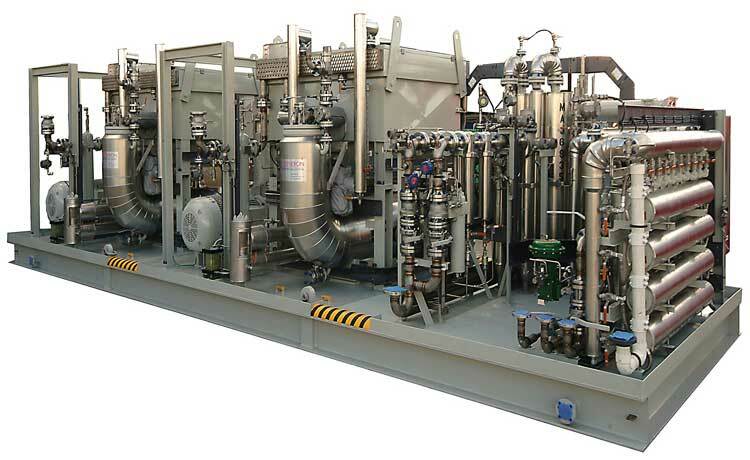 GENERON® provides a full range of custom Instrument Air Packages. These packages can be unitized with Primary Air Compression to reduce the overall package size and installation cost. Using our patented Dehydration Membranes®, GENERON® provides highly compact and virtually maintenance free complete Instrument Air Solutions. 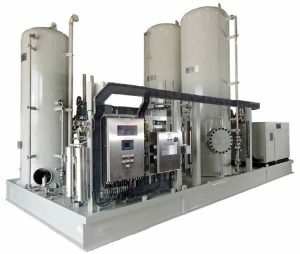 We also offer a full range of standard Twin Tower Desiccant Dryer Instrument Air Packages and can custom fabricate, from your design or ours, the highest-standard products in our ISO 9000, ASME, PED, GOST and UL/CSA certified facilities in Houston, Texas and California. GENERON® Skid Packages are built as standard or custom solutions designed to meet your requirements. Standard systems are designed for Non-Hazardous applications and can be integrated with our patented GENERON® Nitrogen Membrane systems. Multiple communication software solutions are available to meet client requirements.